Over the last few months, Fortnite (Free) has been a wild ride on iOS. It hit the Switch earlier this month and there’s been some drama with Sony and accounts. 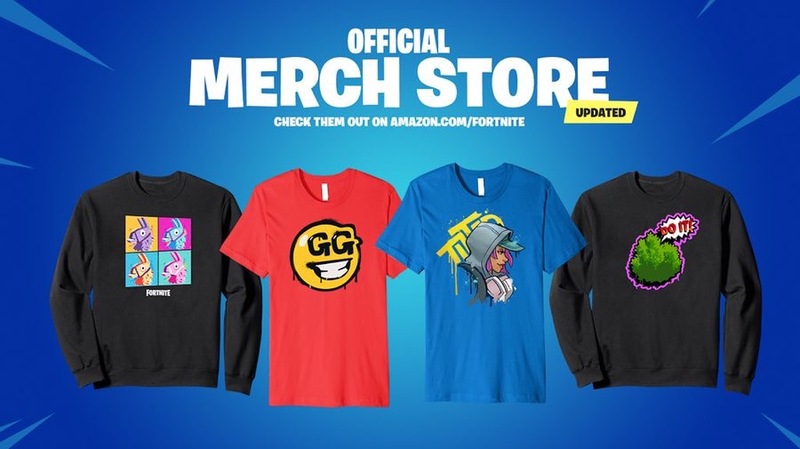 Regardless of all the drama, we’re still all enjoying Fortnite and if you’ve wanted to wear some swag to show off your Fortnite love, you can now get official merchandise from Amazon. They even have a vanity URL for the official Fortnite storefront on Amazon and you can check it here. The merchandise ranges from T-Shirts to Hoodies and PopSockets stands. 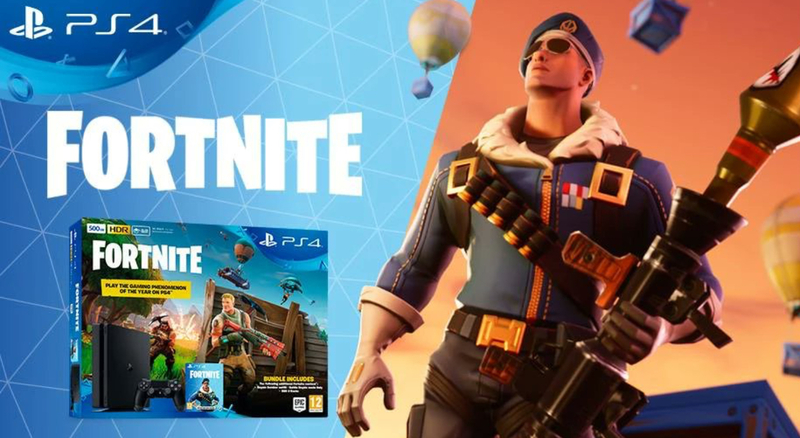 Given how Fortnite is permeating into literally everything out there, I won’t be surprised to see a ton more merchandise get released going forward. Now, buying stuff on through our links is a great and simple way of supporting the site. The commission earned varies depending on the item but every little thing helps. If you enjoy using Amazon and use it a lot, it would be awesome (and go a long way to supporting us) if you visit http://toucharcade.com/amazon first and click through our link so we get credit. If you play Fortnite on iOS or even Switch and want people to squad up with and get into the BattleBus, join our Discord server here. There’s regular discussion on not just iOS games but also dedicated channels for Fortnite, PUBG Mobile, Nintendo Switch, and more. Previous PostPrevious ‘Golf Club: Wasteland’ Review – Elon Musk HATES This!